Check out our review of the Ouya Android-based gaming console. Game consoles might be dying. On the other hand, maybe they’re just changing into something else. On Thursday, we reported on OUYA. Boxer8 is a startup company and OUYA is the name of its marquee product: A $99 video game console running on Google’s Android operating system. The company’s goals for its device are ambitious to say the least. All games will be free-to-play and the platform will be wholly open to developers interested in building not just games but whole new peripherals for it. Gaming industry icons like form Microsoft Xbox head Ed Fries are consulting on the project. Jawbone COO Yves Behar designed the box itself. The money in the game industry these days is increasingly in the hands of consumers rather than corporations and so Boxer8 has followed many startups in seeking that money directly. 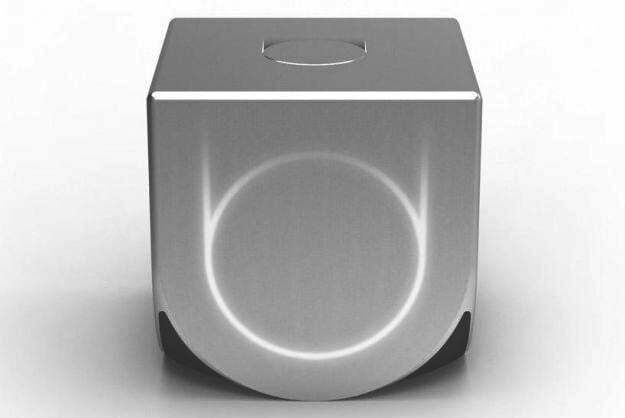 A Kickstarter campaign seeking to raise $950,000 to fund the development of OUYA started this week, and as of this writing, it has already raised more than $610,000. The Kickstarter page for OUYA is packed full of details on what the console will be when it’s finished. As of now the console is built on a Tegra3 quad-core processor, runs Android 4.0, has 8GB of internal flash memory, 1GB of RAM, and has a controller that looks similar to the Xbox 360 pad but also supports a touch pad interface as well. Myriad independent game developers including Jenova Chen (Journey), Adam Saltsman (Canabalt), and David Edery (Triple Town) offered words of optimism for the project on the page. “This has the potential to be the game developer’s console. It’s about time!” said Brian Fargo of inXile, who raised more than $3 million for its game Wasteland 2 via Kickstarter earlier this year. Making a living room device to serve the booming independent game development industry is an genius idea. Many have tried to capture the space and failed. Apple has never managed to really merge the iPad and Apple TV devices into a compelling living room gaming product for consumers. Nintendo, Sony, and Microsoft have all attempted to host a variety of independently developed titles on their consoles, but the restrictions inherent in working with these companies have prevented all but a few studios from finding success. The OUYA business model is sound in theory, but too many logistical questions need to be answered before it can find success. Can microtransactions alone sustain a living room marketplace? How will Boxer8 guarantee manufacturing quality at such a low price? And the million-dollar question: What interface will the machine use to effectively promote developers and their games? No one has cracked that conundrum in the digital space yet, and OUYA needs that answer if it will be any kind of success.